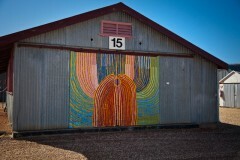 The Warakurna Roadhouse is located along the Great Centeral Road, within the Great Victoria Desert, 781km west of Alice Springs and 331km from Yulara (Ayers Rock). 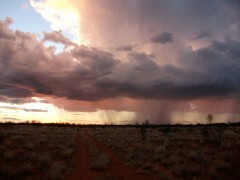 Laverton is 811km to the west of the roadhouse and Kalgoorlie is 1163km west. The Warakurna Roadhouse is pleased to welcome all intrepid travellers bold enough to journey across the The Great Central Highway - looking to explore a part of the world very few people have ever seen, let alone ventured across. A range of accommodation options to suit everyone from the budget back-packer to the discerning traveller, including complete units that will act as a home away from home for persons employed on extended contracts in the community. Click here to learn more about our accommodation options. A well stocked store offering food and personal items including fresh fruit & veg, bread, drinks, ice, fuels, meat, basic grocery items and ice creams. An afterhours service is available (until 8pm Central Standard Time except Xmas Day & Good Friday when there is no service), by going to the managers residence & ringing the bell by the gate for camping, accommodation & fuel. Should fuel be required outside of normal trading hours a fee of $20.00 * per vehicle/ $50.00 * per aircraft applies. 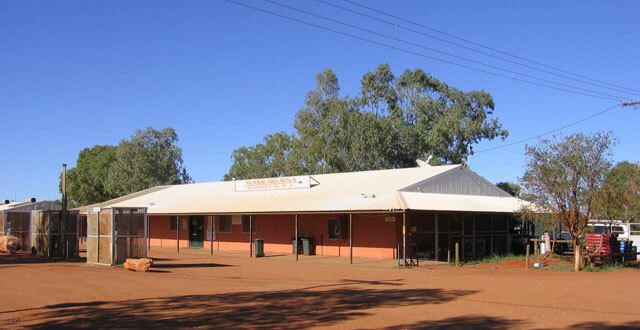 Important note: The Warakurna Roadhouse operates on Central Standard Time (CST) time not Western Australian (WA), Northern Territory time (CST) is (1) one and (1/2) half hours in front of WA time.